Just two weeks before Angela Lee and Mei Yamaguchi were scheduled to compete in a highly anticipated rematch in November last year, Lee was involved in a horrific car accident. After falling asleep at the wheel while driving, Lee’s car proceeded to flip five or six times. Remarkably, she didn’t experience any major injuries. 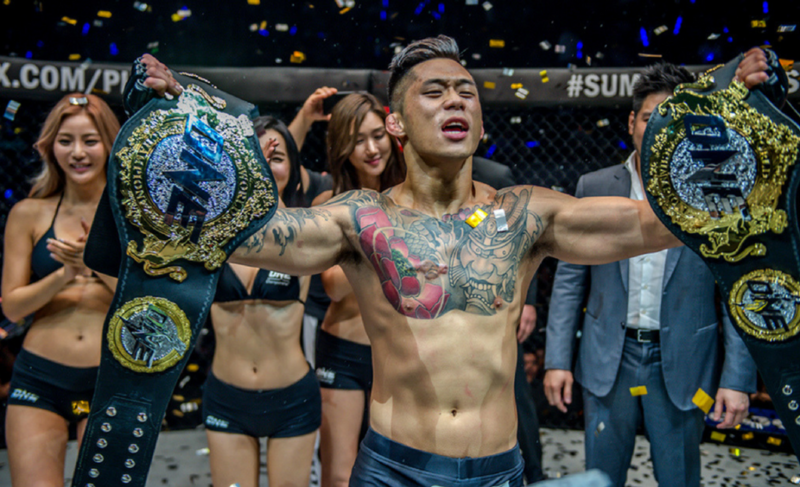 However, the incident proved to be a “wake-up call” that has now given one of the biggest stars of ONE Championship a renewed outlook on life. 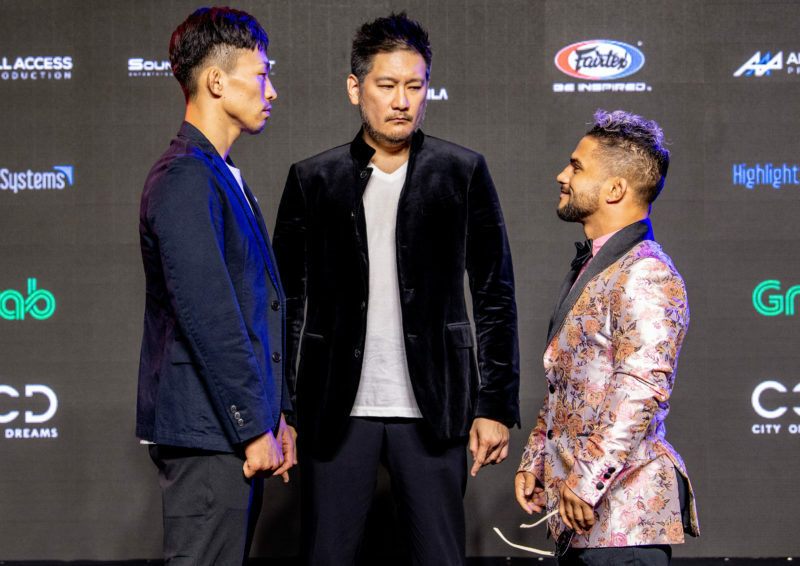 With a reignited passion for martial arts, Lee is set to return to the ONE Championship cage and take on Yamaguchi once more on May 18 at ONE: Unstoppable Dreams in Singapore. But in many ways, we are fortunate that this fight is even taking place. Lee is certainly becoming accustomed to dealing with adversity. Earlier in 2017, Lee fought through a severe case of pneumonia to defend her ONE Women’s Atomweight Championship against Istela Nunes. 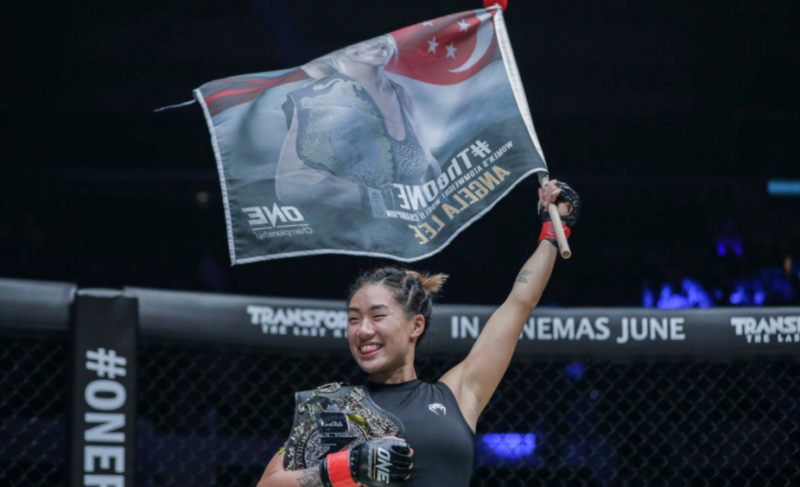 As Lee spoke during a recent ONE Championship conference call, it became clear that she might just be “Unstoppable” in more ways than we first imagined. The 21-year-old explained how the accident has shifted the mindset of her entire family. While there were no significant physical injuries that were sustained from the car crash, the greatest challenge for Lee was to piece herself back together emotionally. Lee explains that she “took a break from training completely” after the accident. Because Lee has been so embedded in a life of martial arts, experiencing the joy of training again has acted as a form of healing for the atomweight champion. 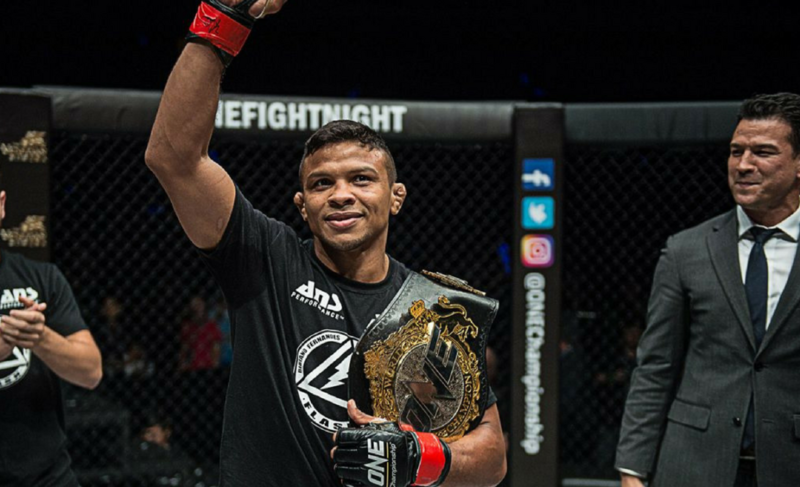 While Lee has been sidelined, her brother Christian Lee has been tearing through the ONE Championship featherweight division. Despite not being able to stay as active as her brother through the last months, Lee explained that they have been developing their skillsets simultaneously. 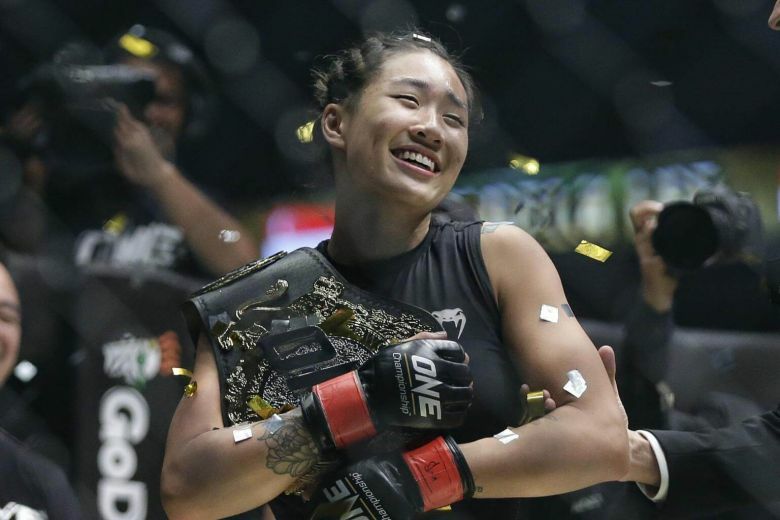 While it might seem that Lee has been away from the ONE Championship cage for a long time now, it will be just under 12 months since her last competition when she battles Yamaguchi in May. Ring rust isn’t a concern for the champion and she believes that it will be ‘quite the opposite’ to what fans might be expecting. For the third time now, Lee has her sights set on defeating Mei Yamaguchi. When Lee and Yamaguchi first met at ONE: Ascent to Power in May 2016, it proved to be one of the most exhilarating fights of the year. The five round contest was filled with back-and-forth action and multiple near-finishes. To this day, Yamaguchi is the only of Lee’s eight opponents to even come close to stopping the “Unstoppable” 21-year-old. The Japanese martial artist has shown no signs of slowing down and is extremely motivated to be the first to defeat Angela Lee. Most recently, Yamaguchi outworked Gina Iniong at ONE: Immortal Pursuit to score a unanimous decision victory. But with two years of improvements under her belt, Lee is certain that she will walk away as the victor when the two meet again in Singapore.